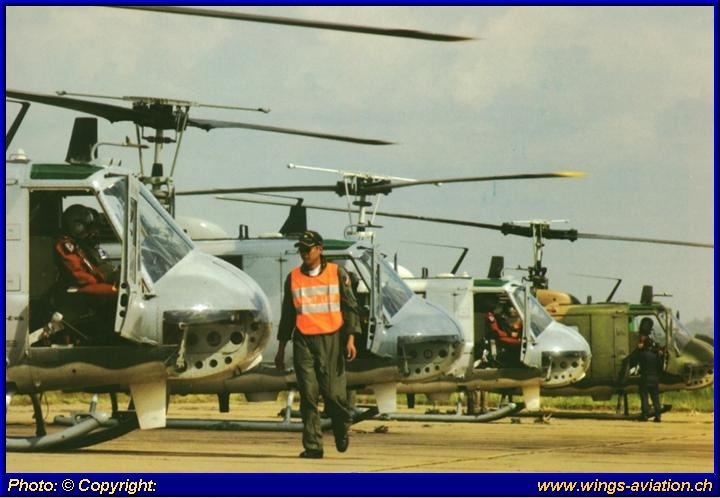 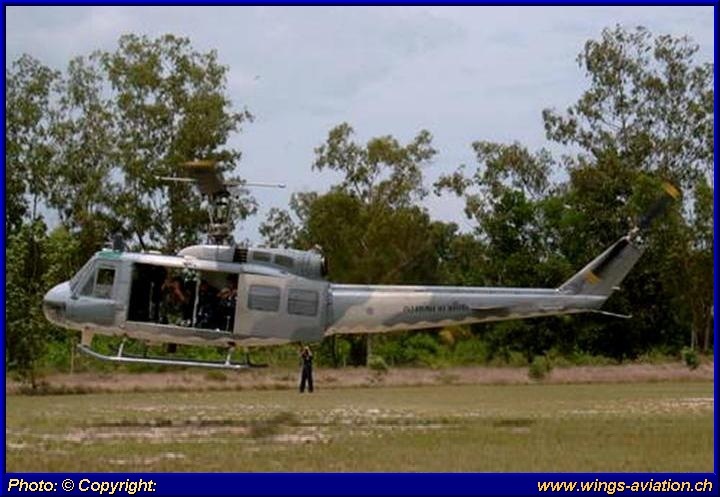 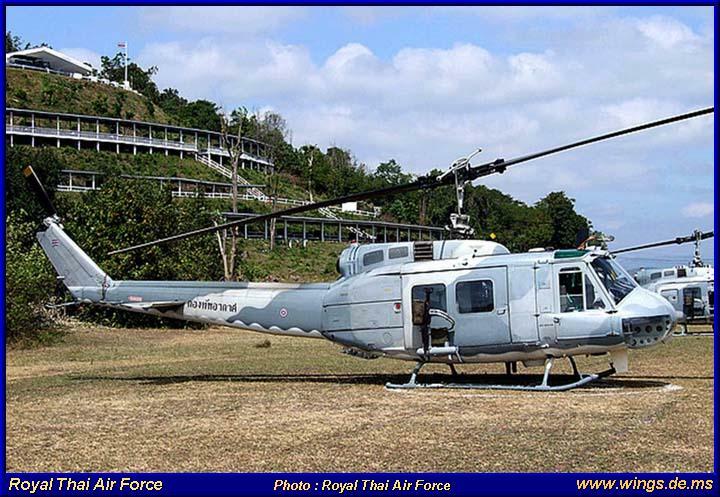 The RTAF received over all 38 UH-1H or Bell 205 (This includes not the UH-1H for the RTA, RTN and Police), 4 were received in 1968 and another 21 arrived in 1969. 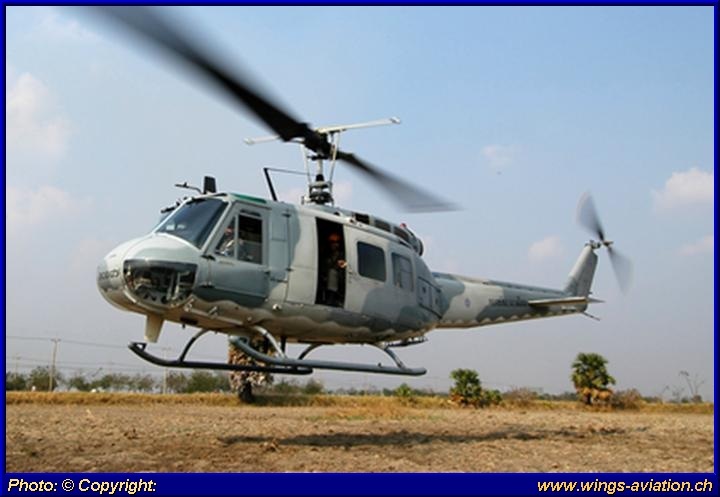 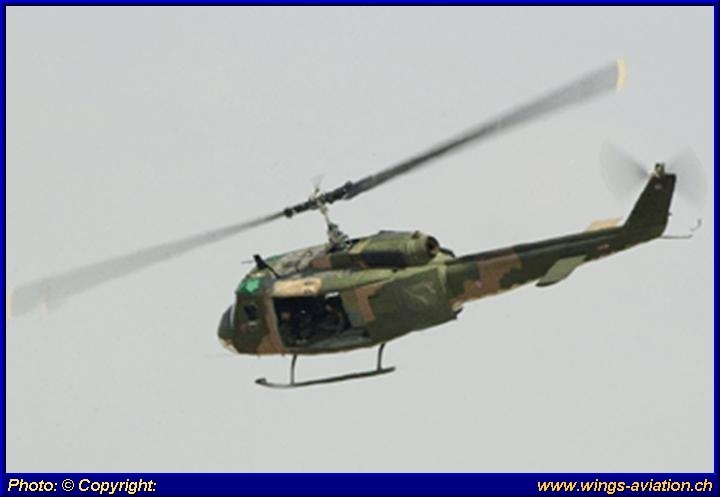 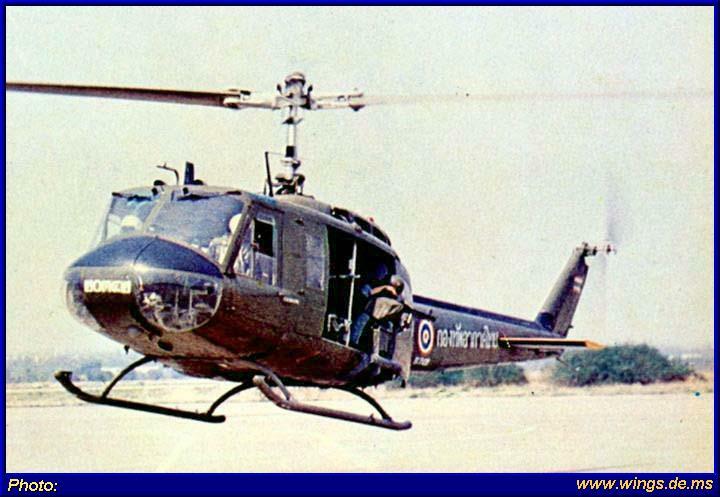 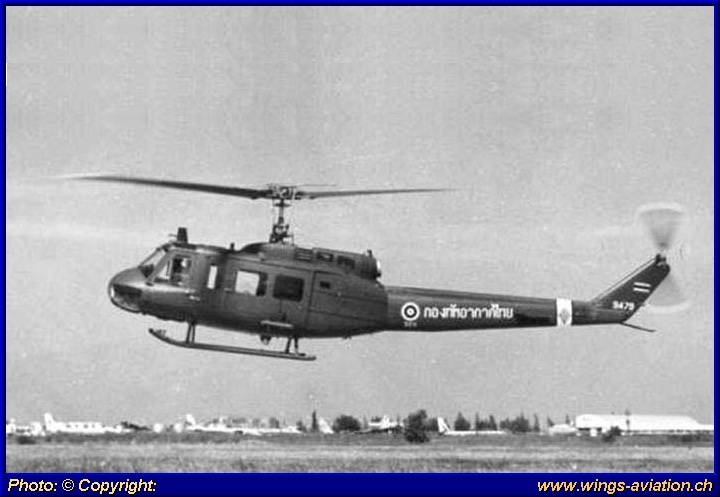 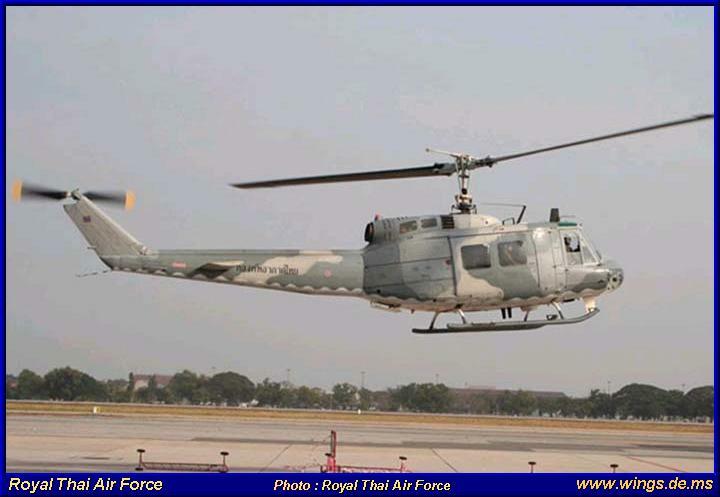 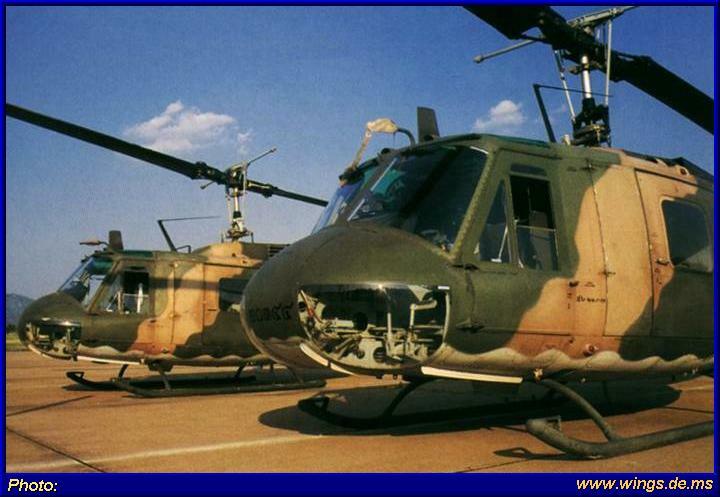 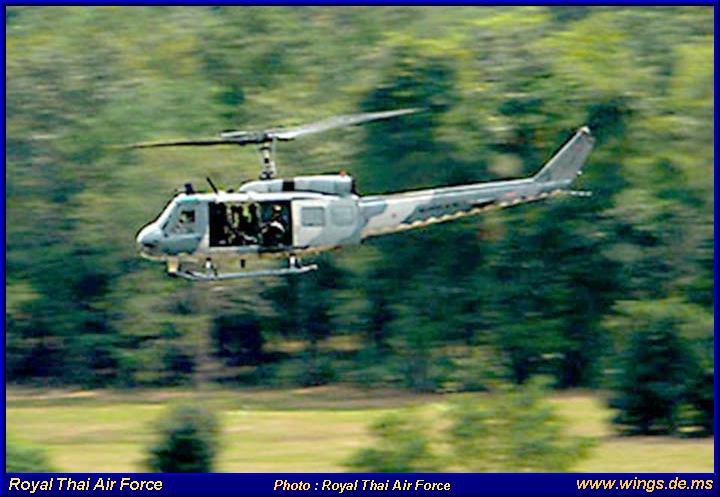 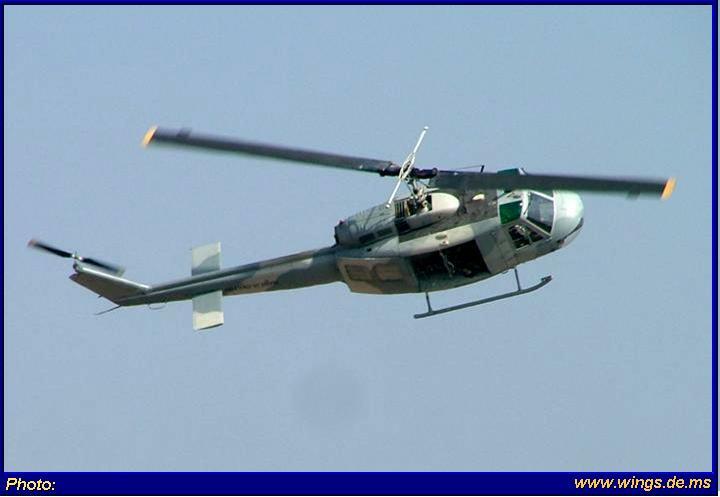 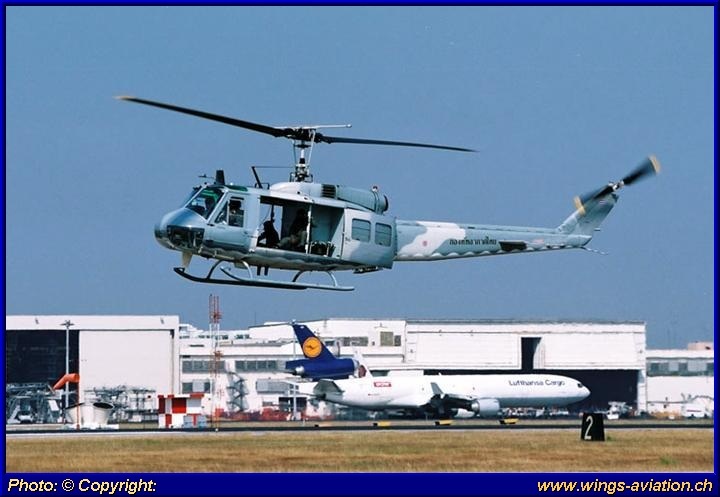 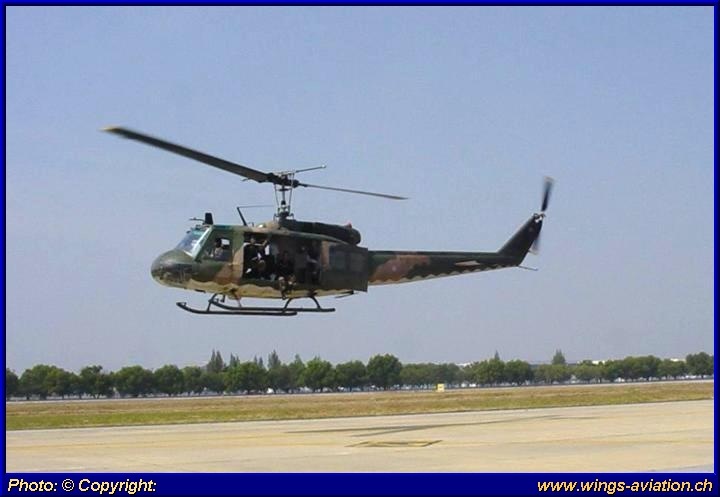 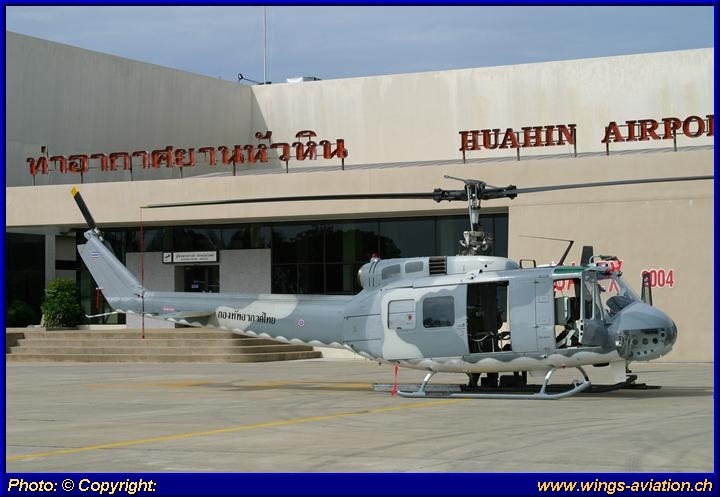 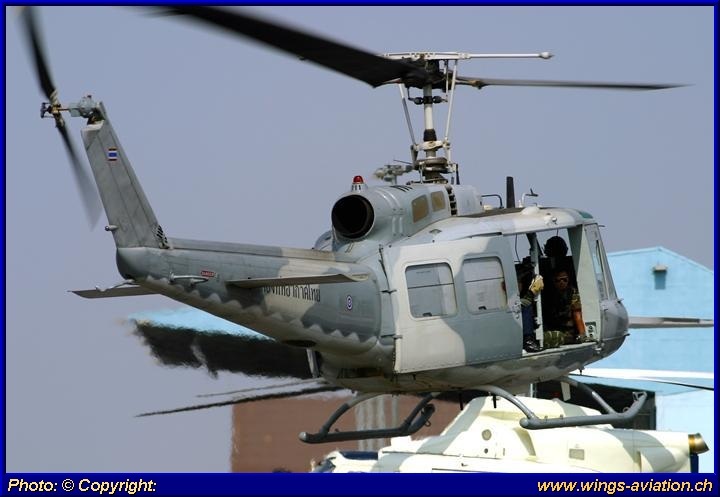 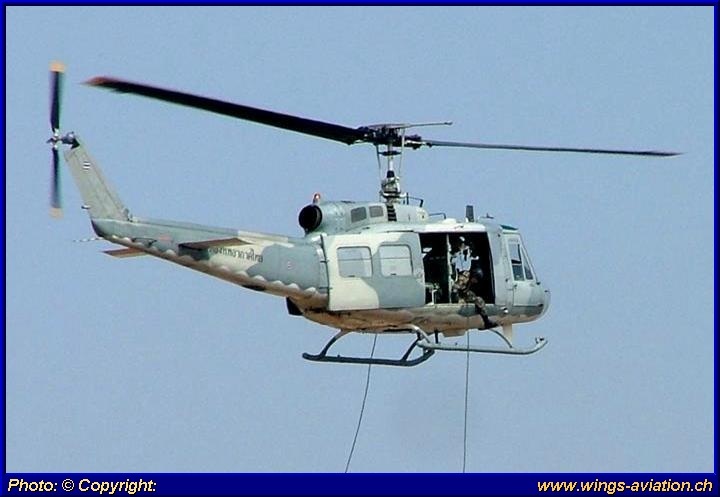 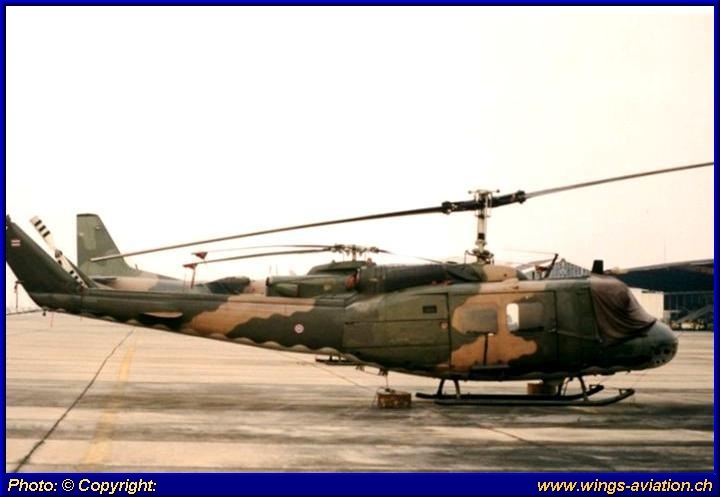 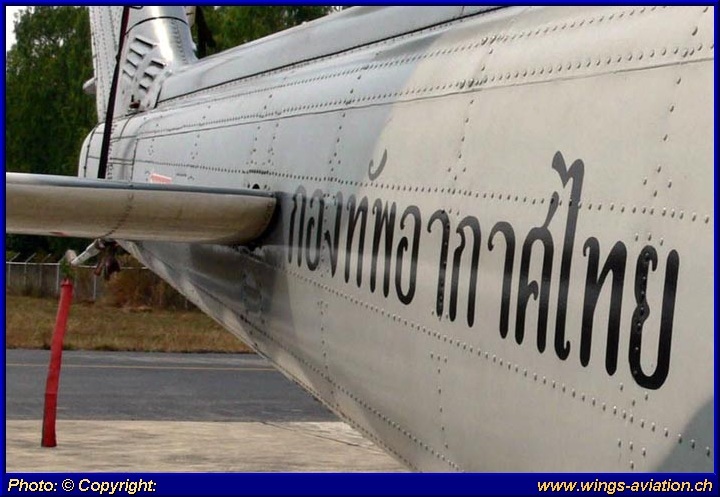 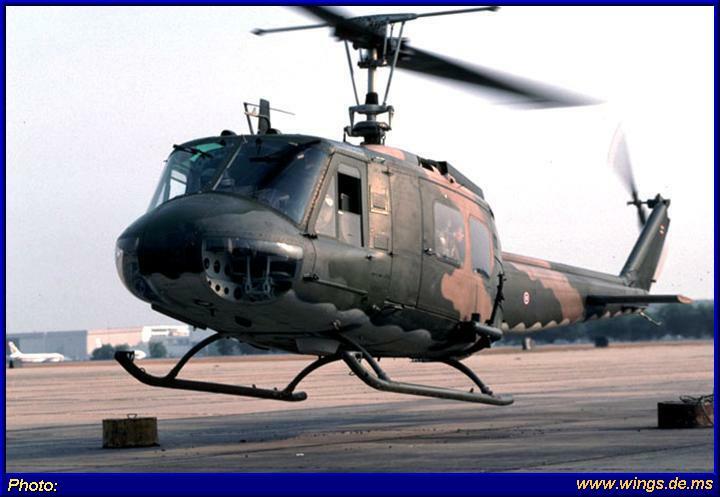 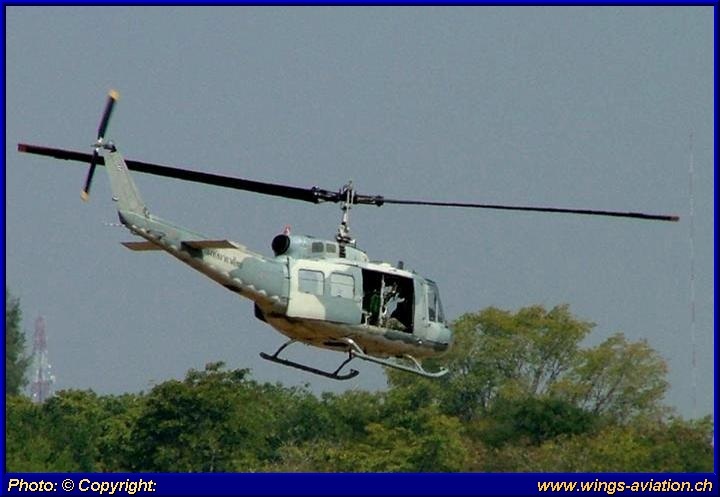 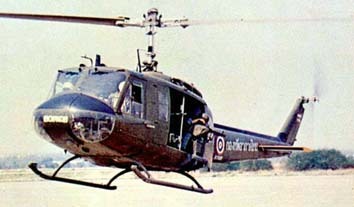 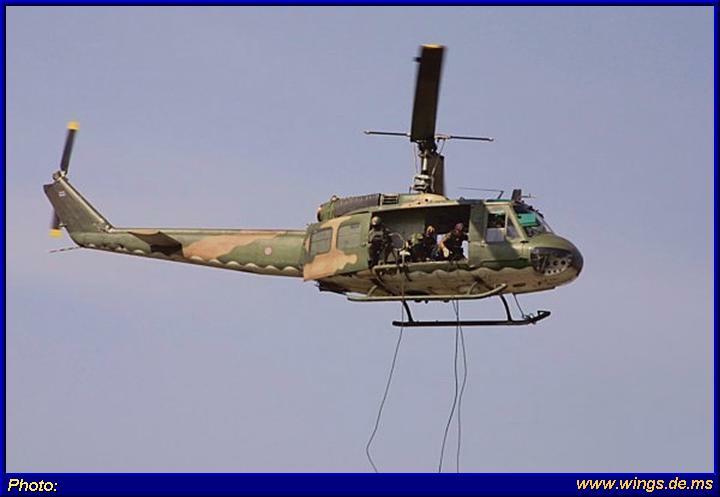 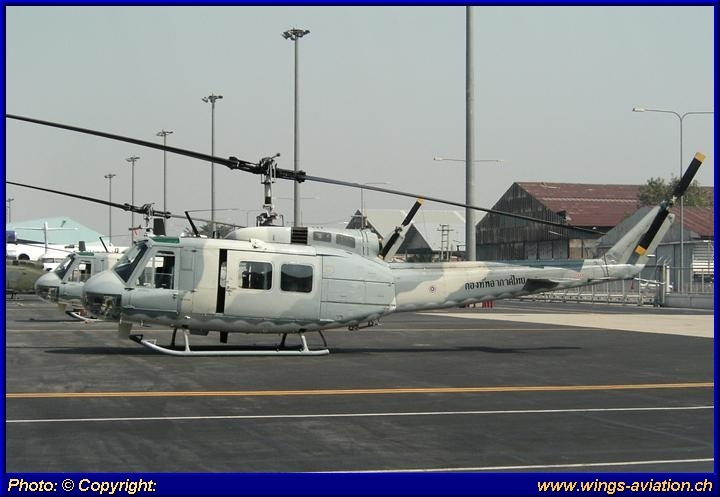 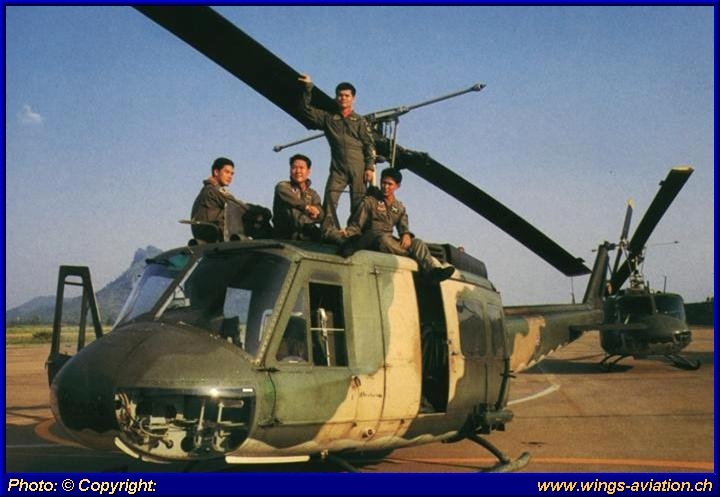 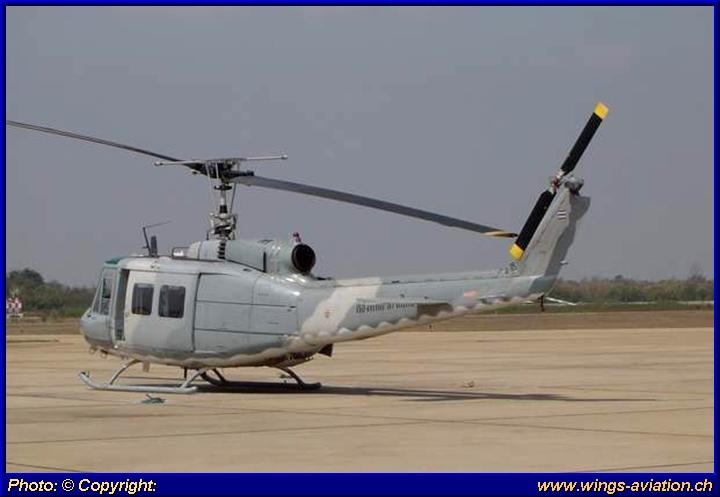 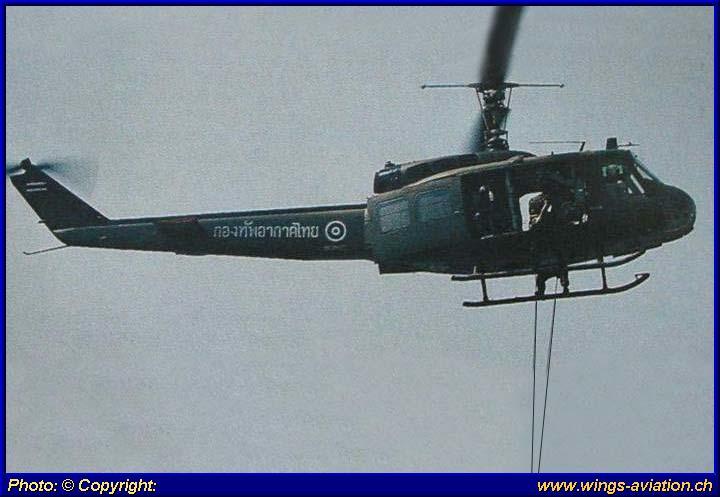 During 1972 to 1975 the RTAF received a second batch of 12 UH-1H. 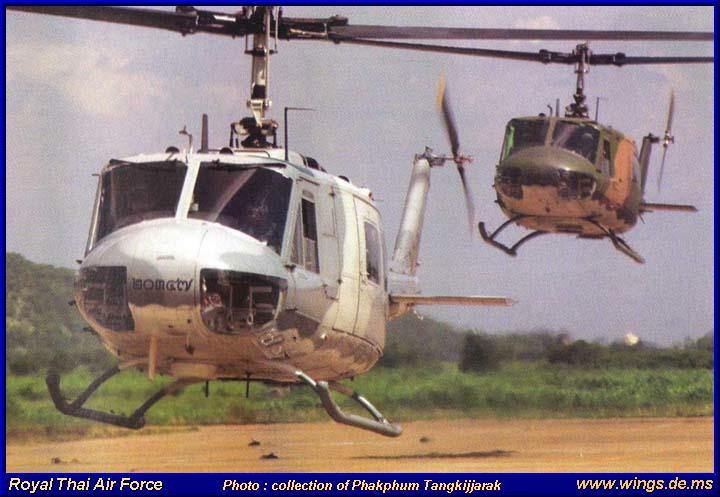 Some of these planes where former VNAF (South Vietnam Air Force) and Cambodian AF helicopter. 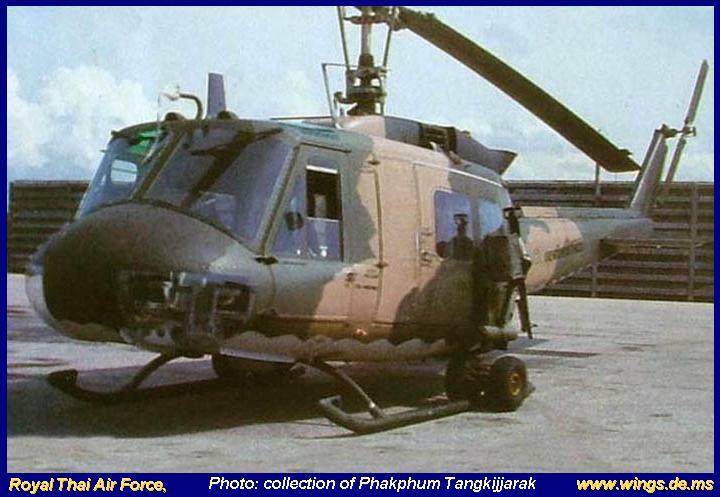 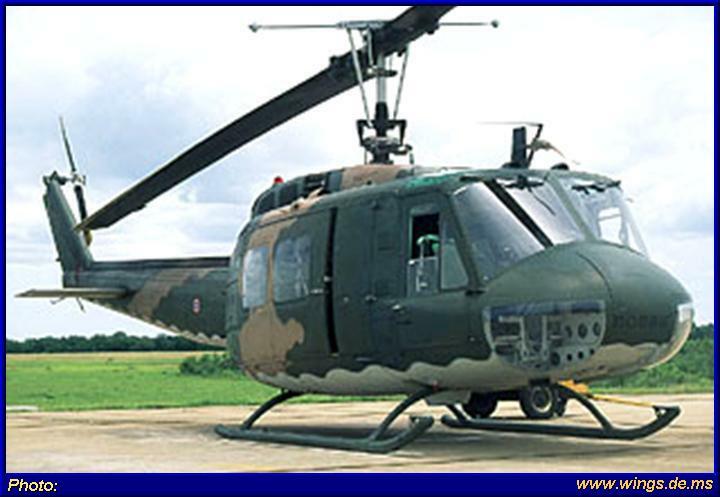 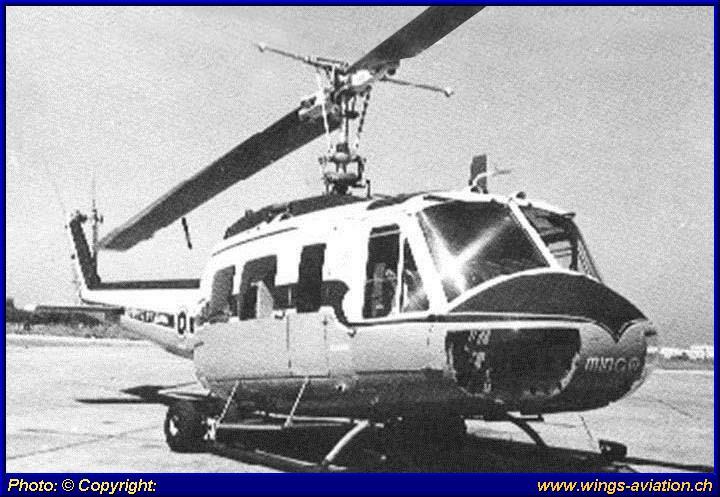 The last UH-1H was 2003 taken to the Inventory but was held before in storage from 1975, this was also a former Cambodian AF helicopter. 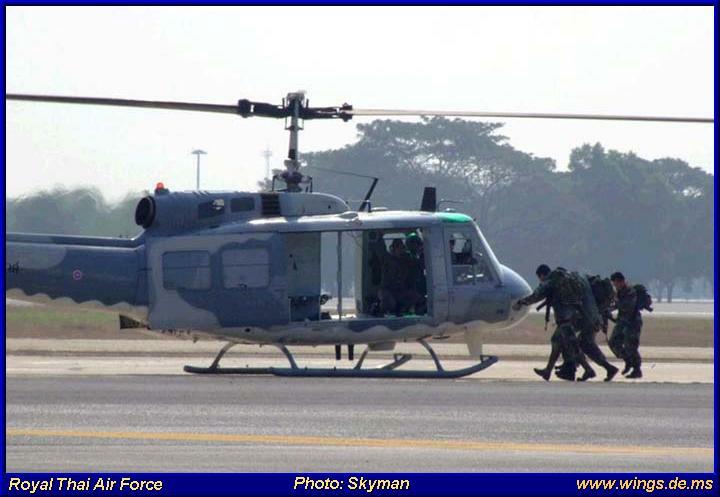 Bell UH-1H H.6-7/12 (Photo courtesy of Phakphum Tangkijjarak). 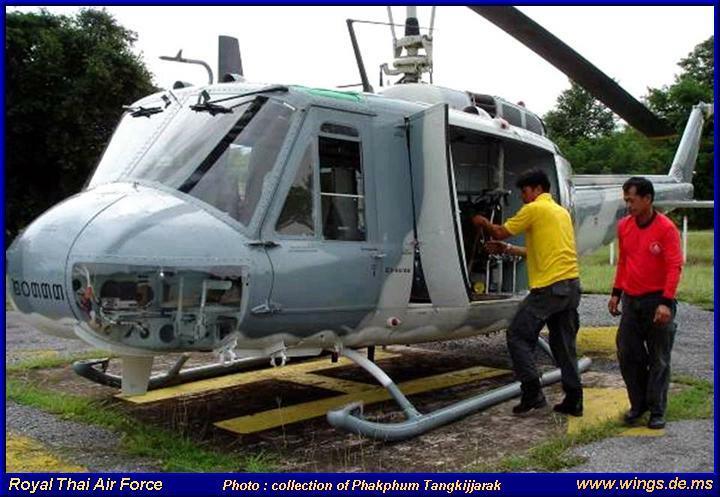 Bell UH-1H H.6-7/12 (Photo courtesy of Phakphum Tangkijjarak). 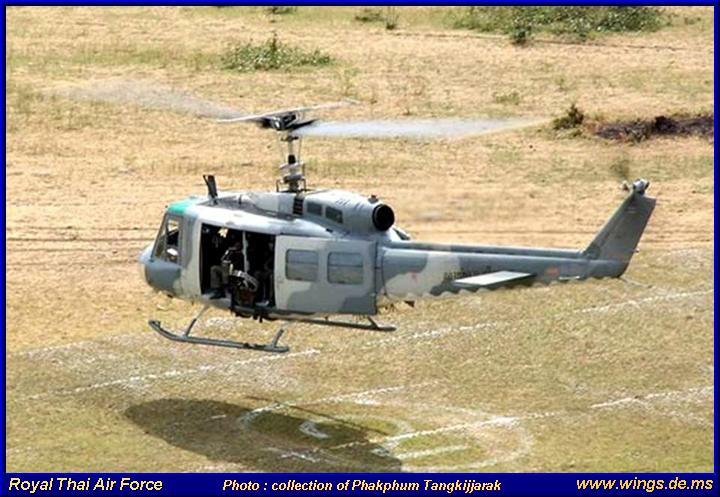 Bell UH-1H H.6-7/12 (Photo courtesy of Phakphum Tangkijjarak). 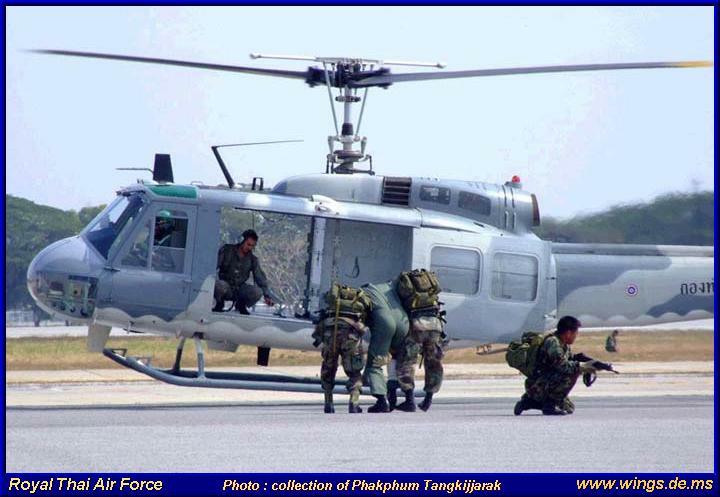 Bell UH-1H H.6-7/12 (Photo courtesy of Phakphum Tangkijjarak). 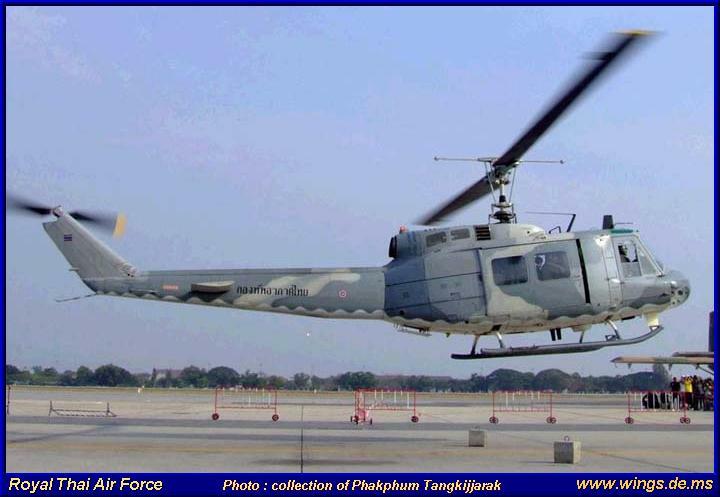 Bell UH-1H Iroquois (Photo courtesy of Phakphum Tangkijjarak). 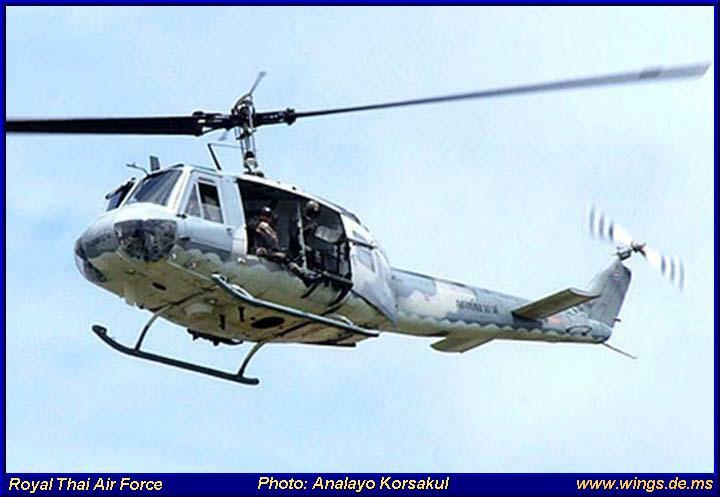 Bell UH-1H Iroquois (Photo courtesy of Phakphum Tangkijjarak). 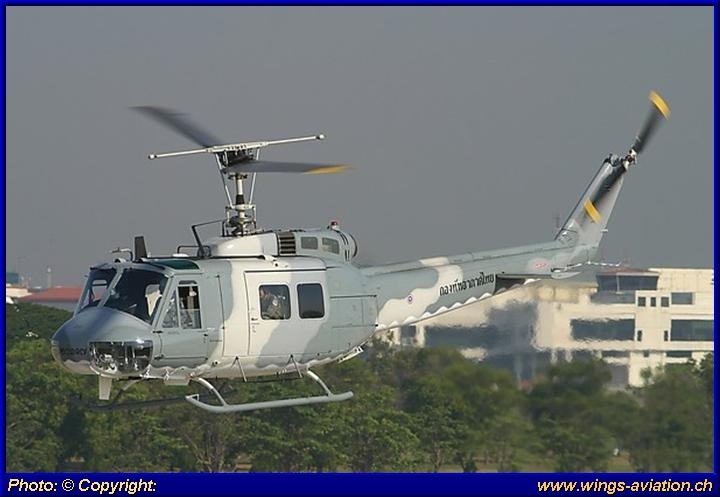 Bell UH-1H Iroquois (Photo courtesy of Phakphum Tangkijjarak). 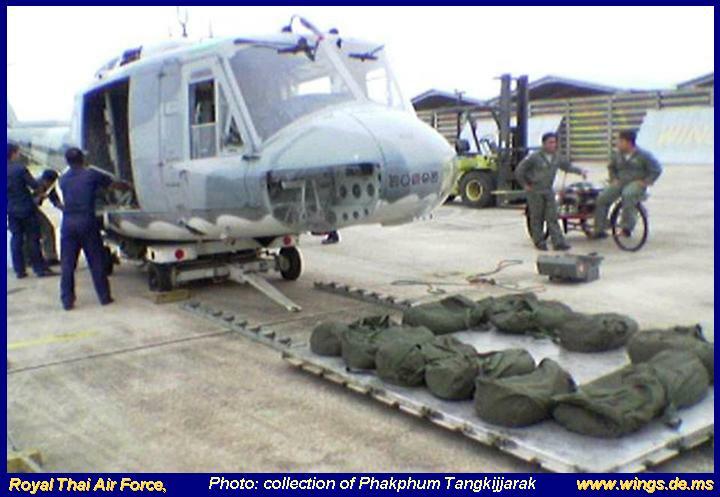 The Bell UH-1H H.6-2/11 (67-19480) #20312 is loaded into a RTAF C-130 Hercules. 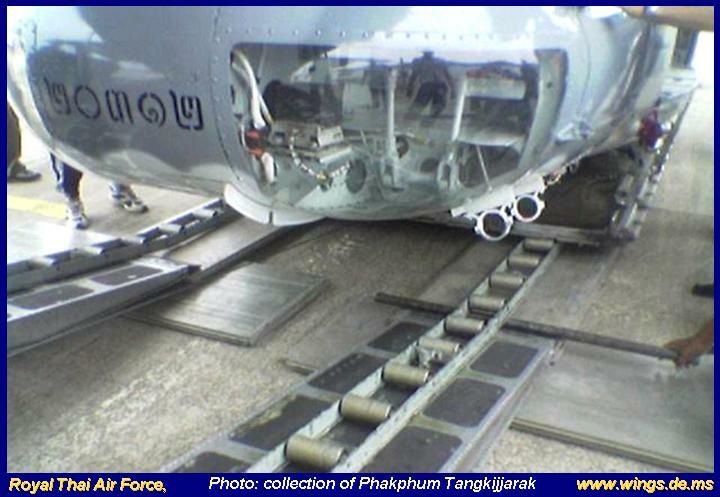 (The Pictures are taken by a Cellphone) (Photo courtesy of Phakphum Tangkijjarak). 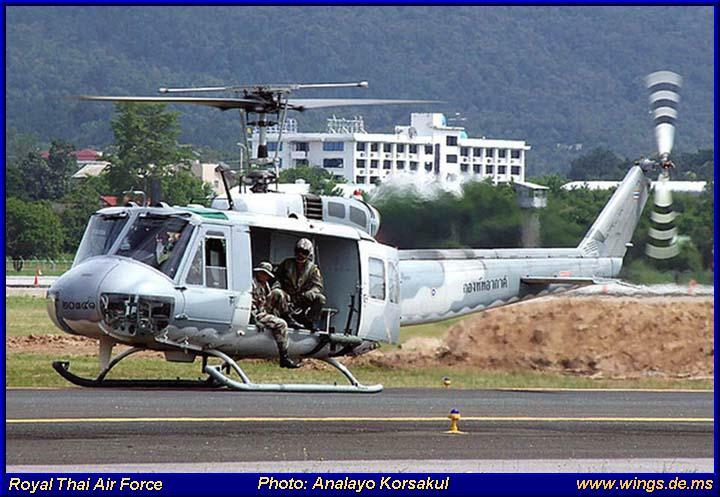 Bell UH-1H Iroquois (Photo courtesy of Phakphum Tangkijjarak). 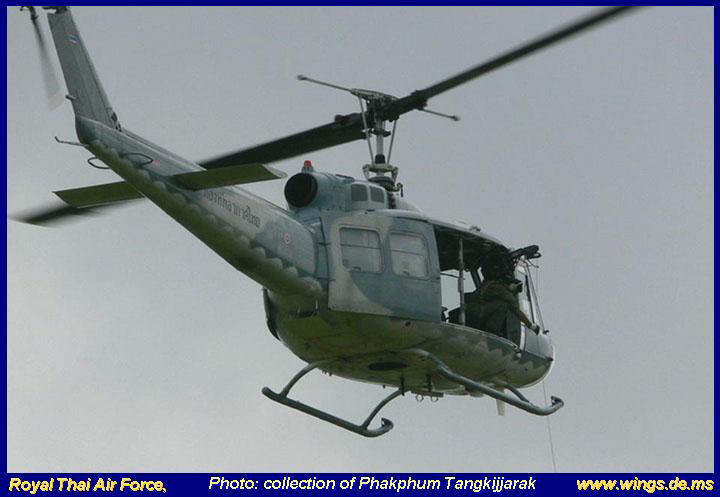 Bell UH-1H Iroquois (Photo courtesy of Phakphum Tangkijjarak). 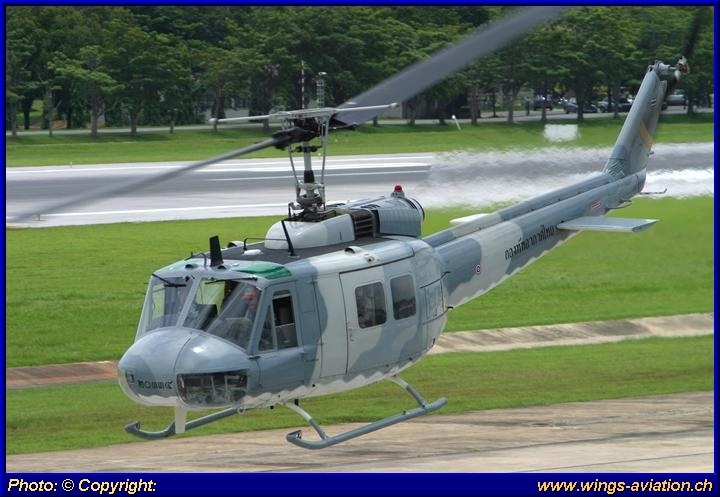 Bell UH-1H Iroquois (Photo courtesy of Phakphum Tangkijjarak). 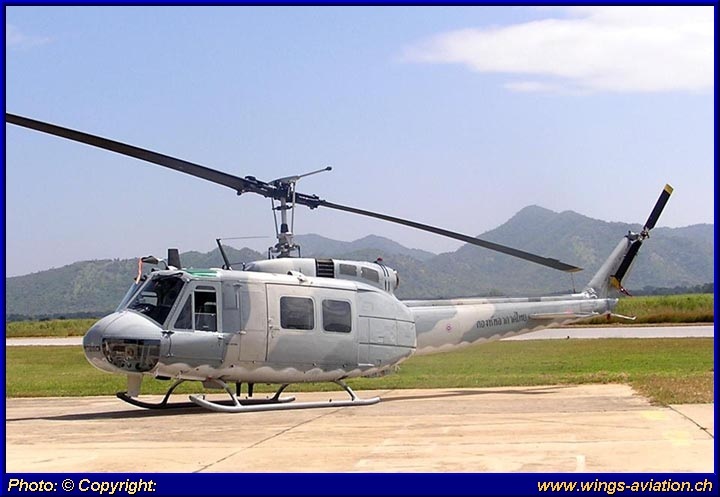 Bell UH-1H Iroquois (Photo courtesy of Phakphum Tangkijjarak). 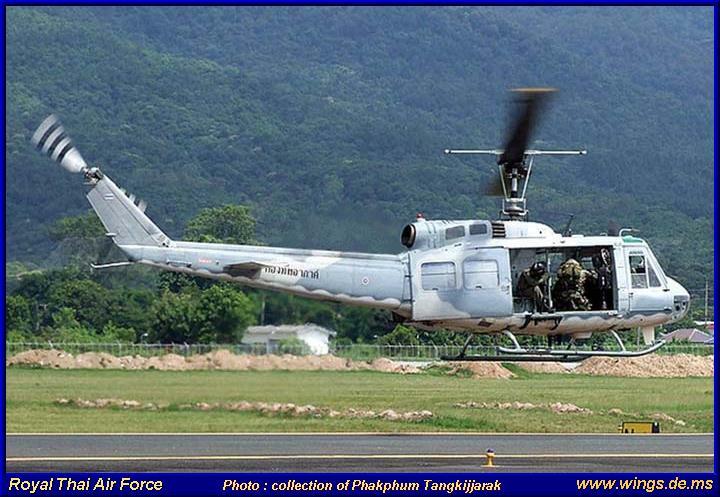 Bell UH-1H H.6-16/12 #20333 (Photo courtesy of Phakphum Tangkijjarak). 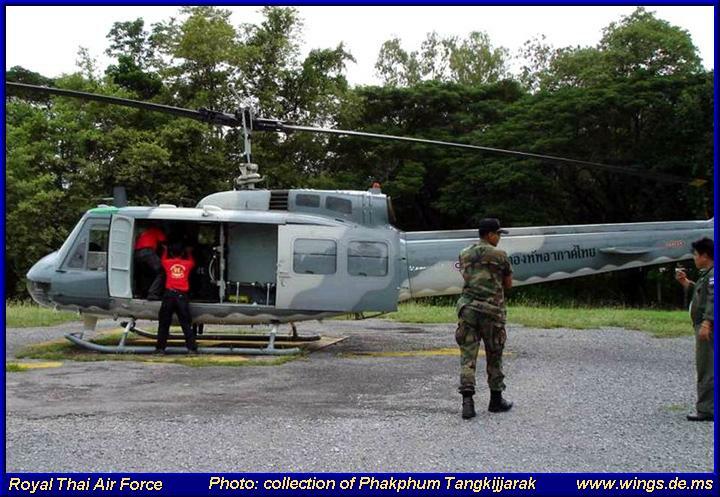 (Photo courtesy of Phakphum Tangkijjarak). 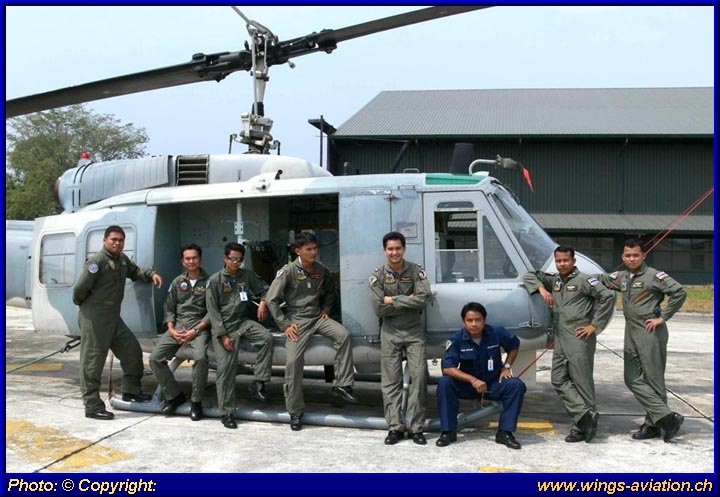 (Photo courtesy of Phakphum Tangkijjarak). 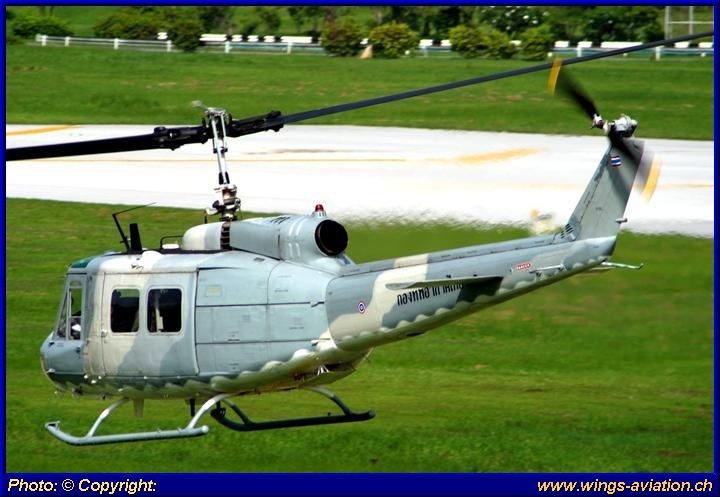 Bell UH-1H Iroquois (Photo courtesy of Phakphum Tangkijjarak). 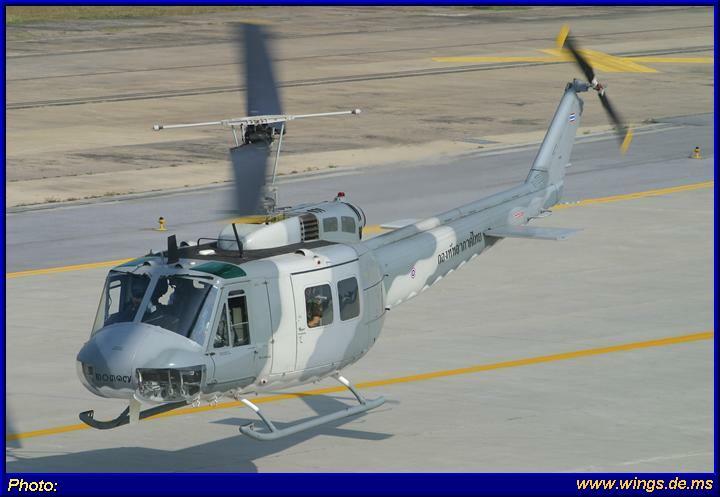 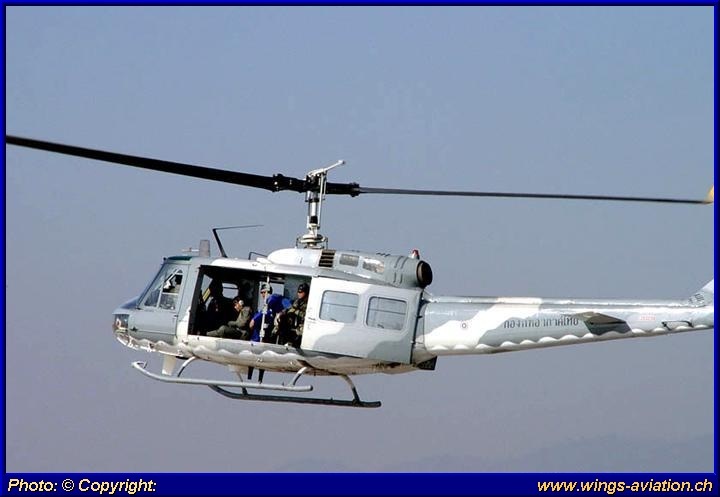 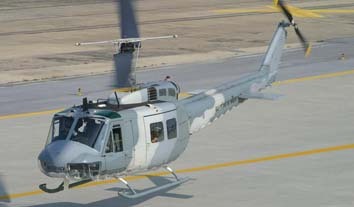 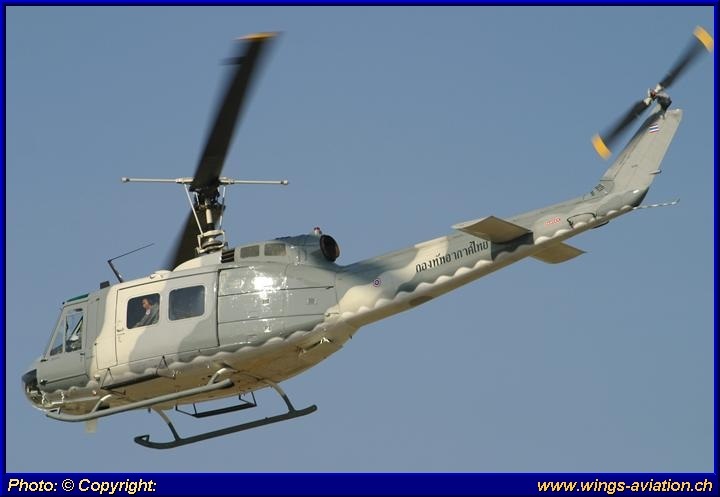 Bell UH-1H Iroquois (Photo courtesy of Skyman). 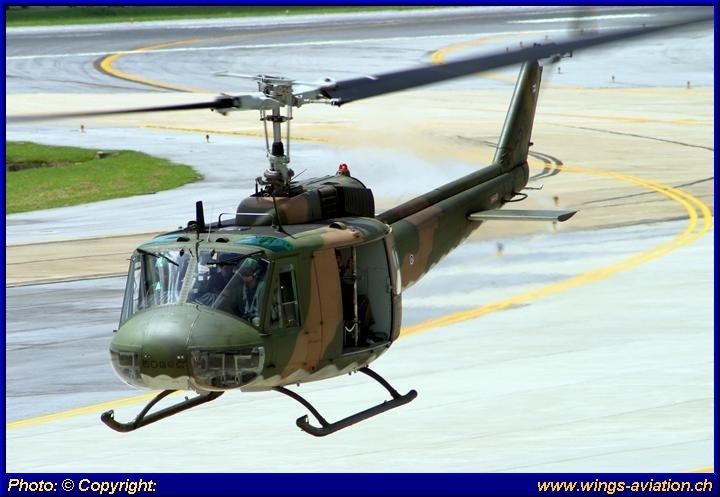 Bell UH-1H Iroquois (Photo courtesy of Phakphum Tangkijjarak). 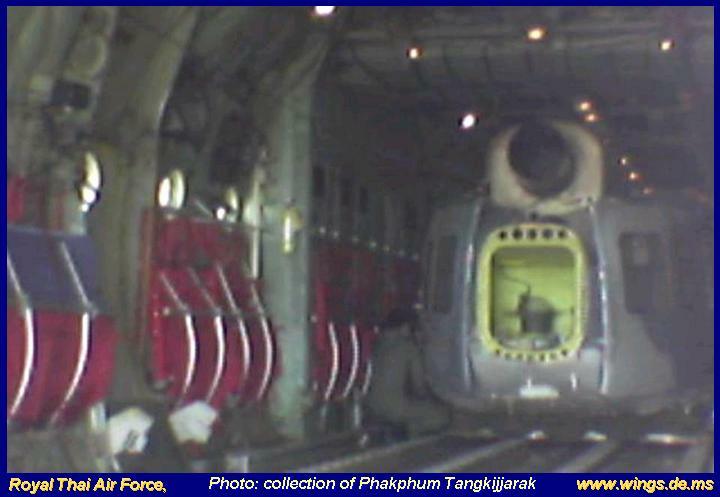 (Photo collection of Phakphum Tangkijjarak). 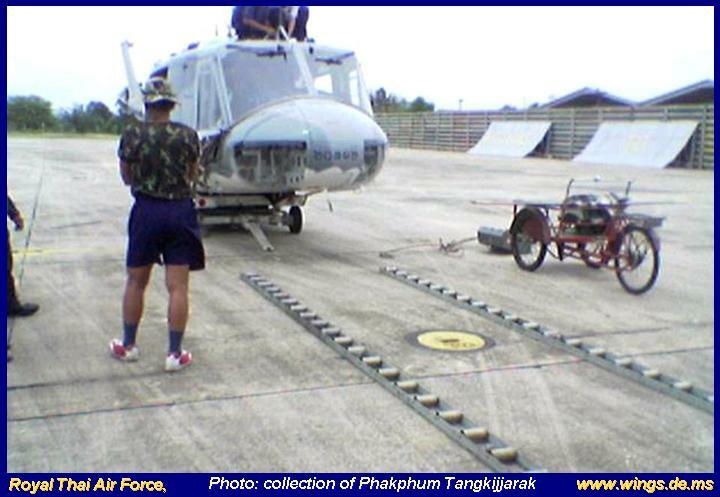 (Photo collection of Phakphum Tangkijjarak). 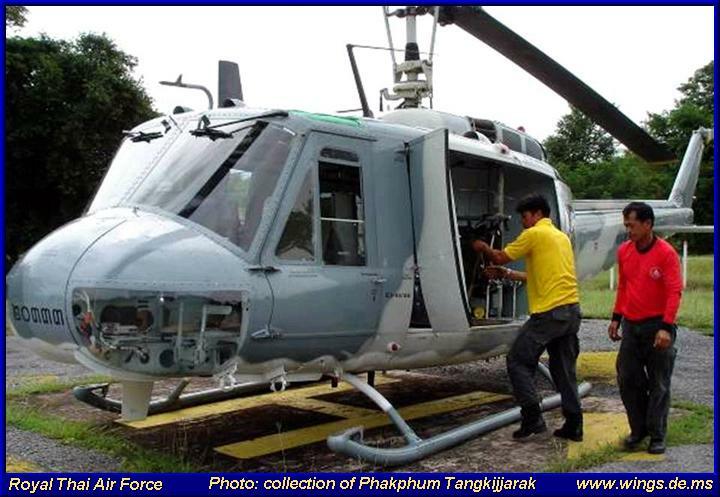 (Photo collection of Phakphum Tangkijjarak). 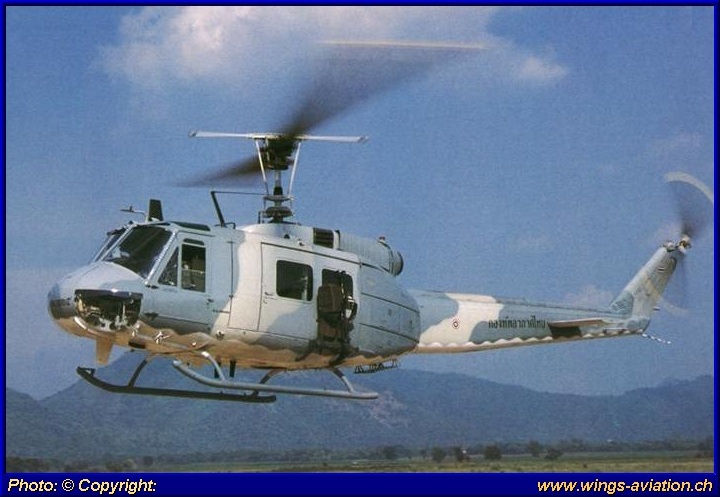 Bell UH-1H 20341 H.6-20/12 (Photo courtesy of Analayo Korsakul). 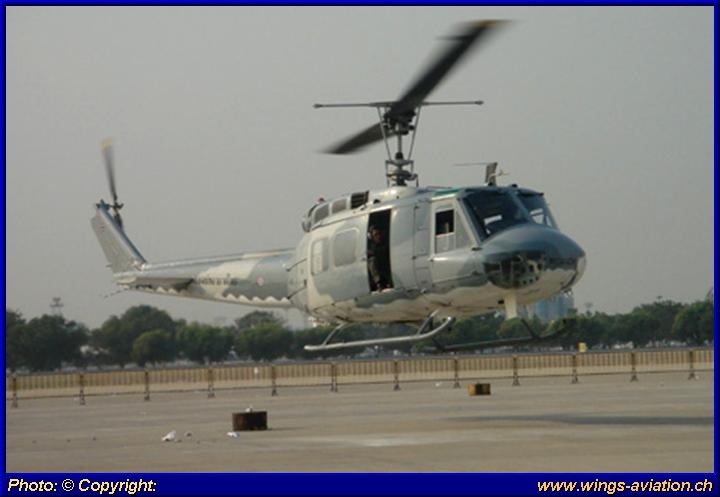 Bell UH-1H 20341 H.6-20/12 (Photo courtesy of Analayo Korsakul). 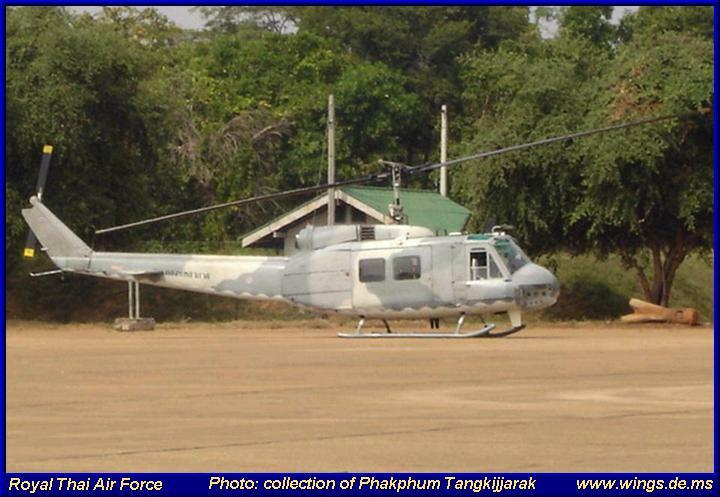 Bell UH-1H 20348 (Photo collection of Phakphum Tangkijjarak)). 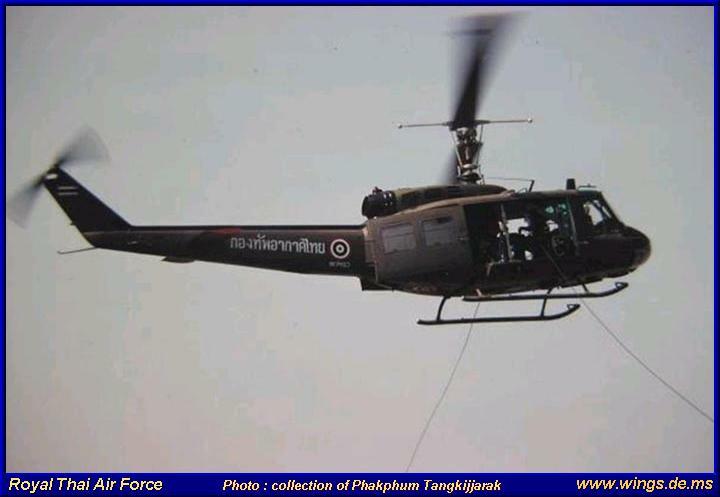 (Photo collection of Phakphum Tangkijjarak). 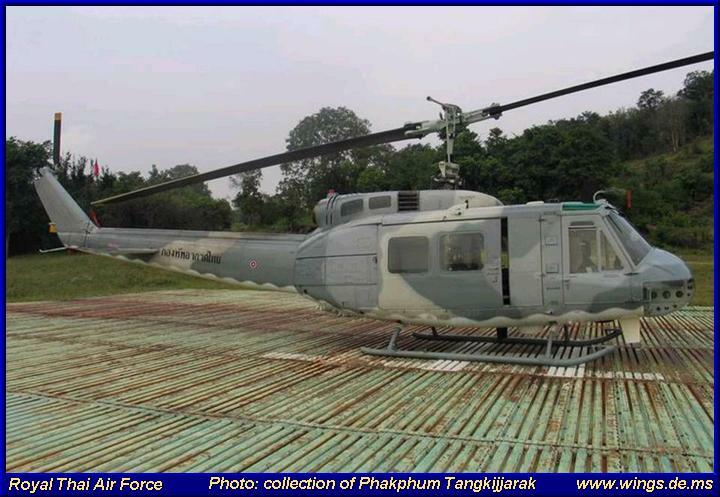 Bell UH-1H Mod 20333 (Photo collection of Phakphum Tangkijjarak). 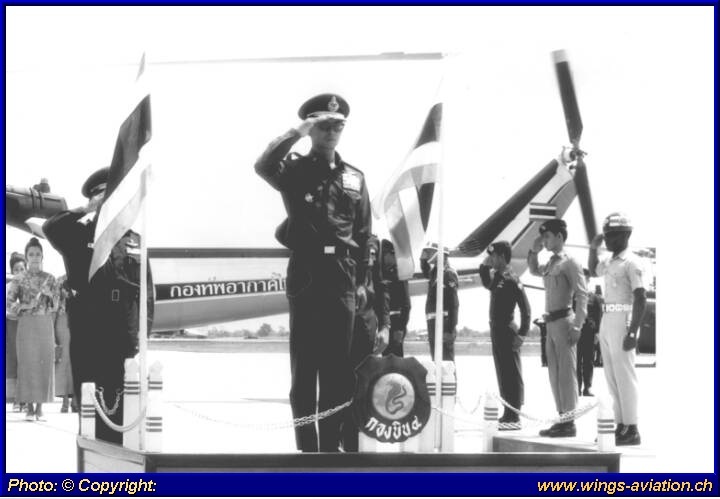 (Photo collection of Phakphum Tangkijjarak). 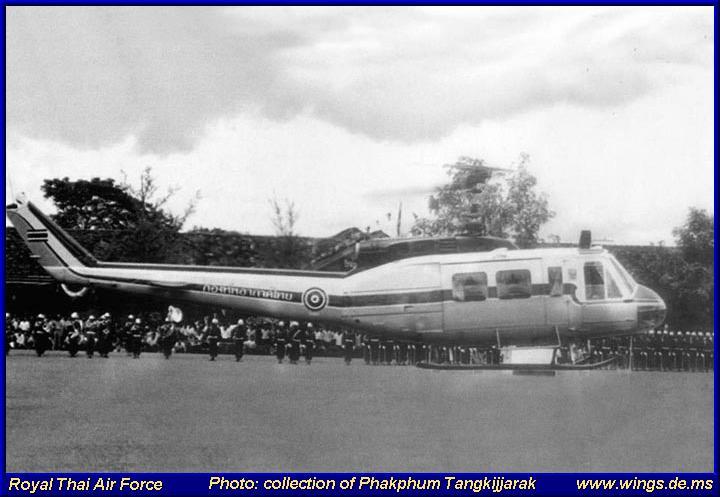 (Photo collection of Phakphum Tangkijjarak). 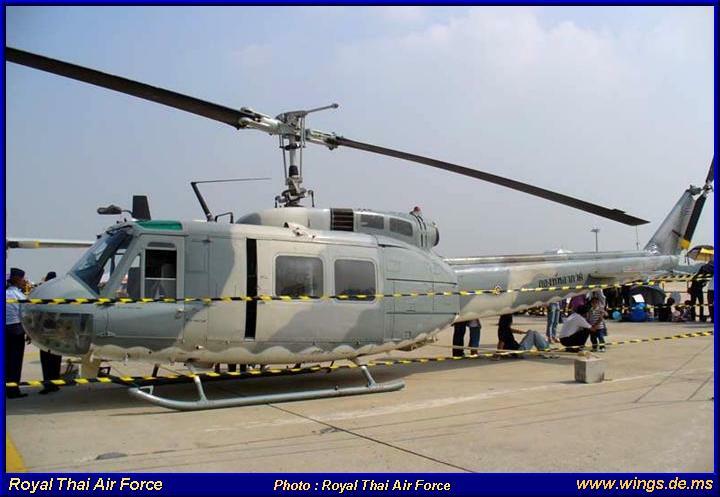 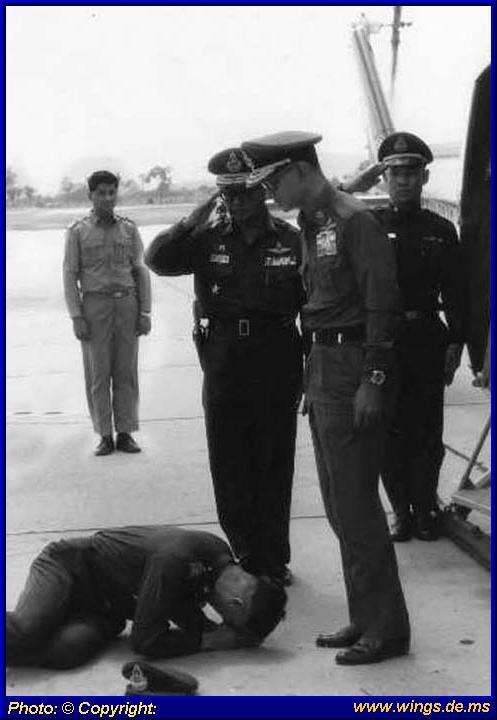 (Photo courtesa RTAF via Phakphum Tangkijjarak). 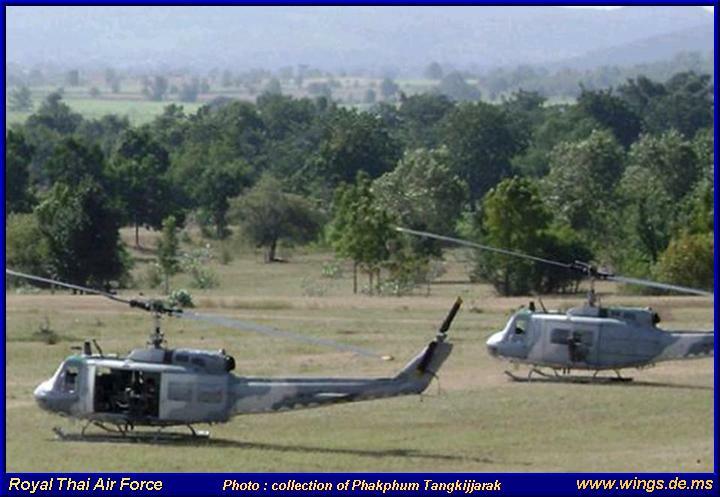 (Photo courtesa RTAF via Phakphum Tangkijjarak). 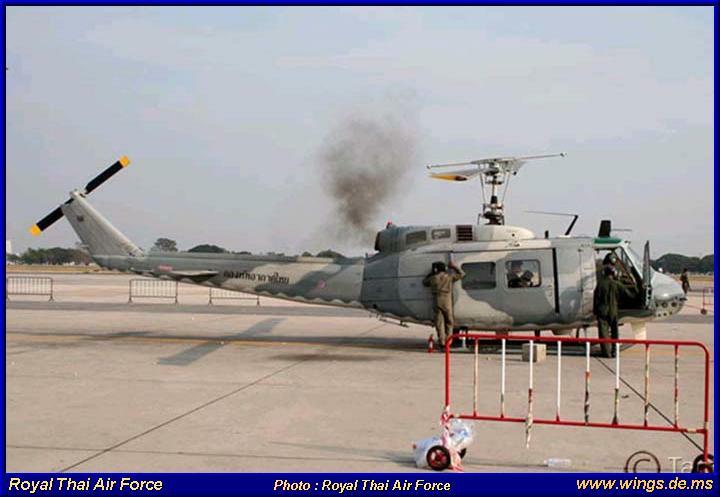 (Photo courtesa RTAF via Phakphum Tangkijjarak). 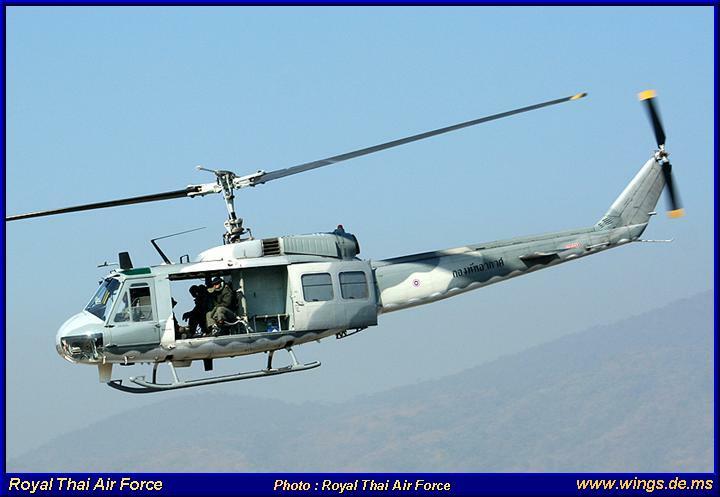 (Photo courtesa RTAF via Phakphum Tangkijjarak). 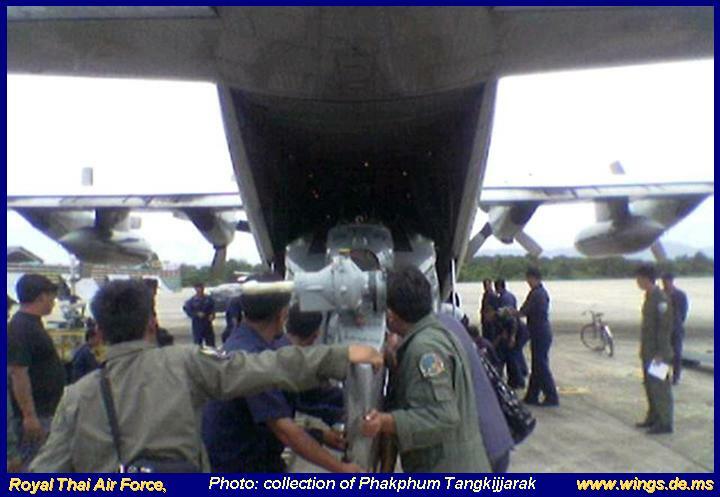 (Photo courtesa RTAF via Phakphum Tangkijjarak). 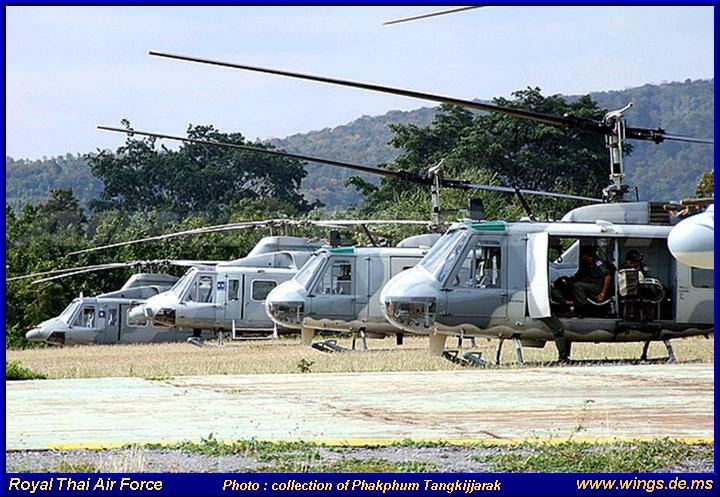 (Photo courtesa RTAF via Phakphum Tangkijjarak). 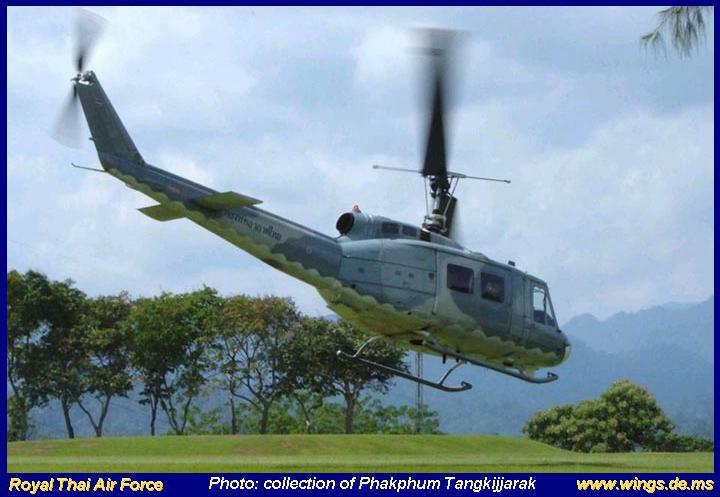 Bell UH-1H Iroquois (Photo courtesy of Phakphum Tangkijjarak). 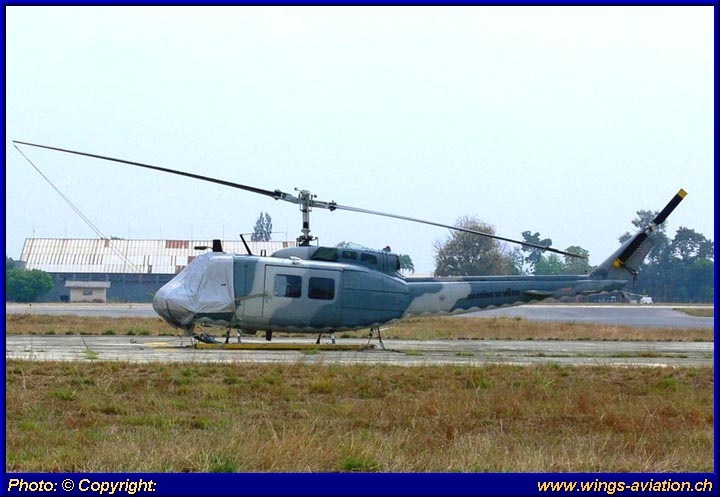 Bell UH-1H Iroquois (Photo courtesy of Phakphum Tangkijjarak). 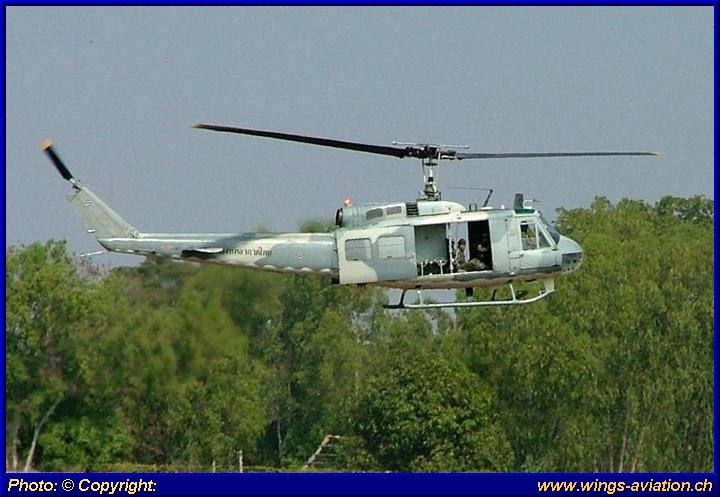 Bell UH-1H Iroquois (Photo courtesy of Phakphum Tangkijjarak). 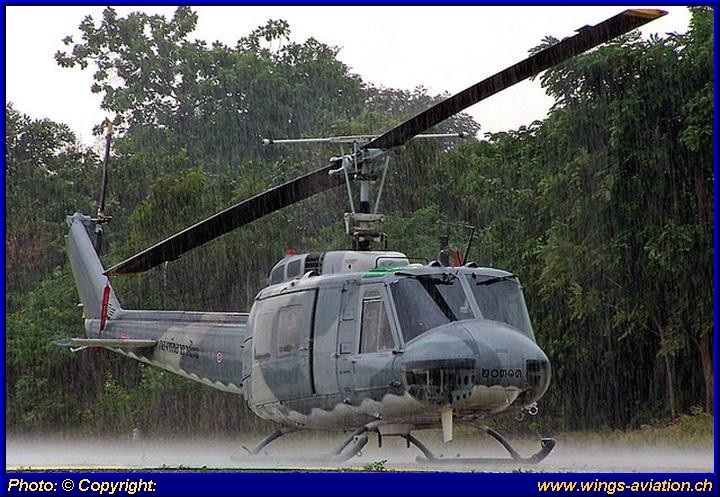 Bell UH-1H Iroquois (Photo courtesy of Phakphum Tangkijjarak). 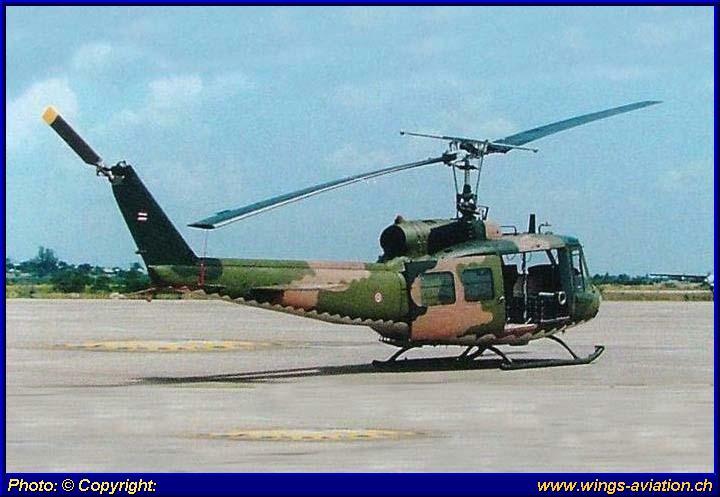 Bell UH-1H Iroquois (Photo courtesy of Phakphum Tangkijjarak).